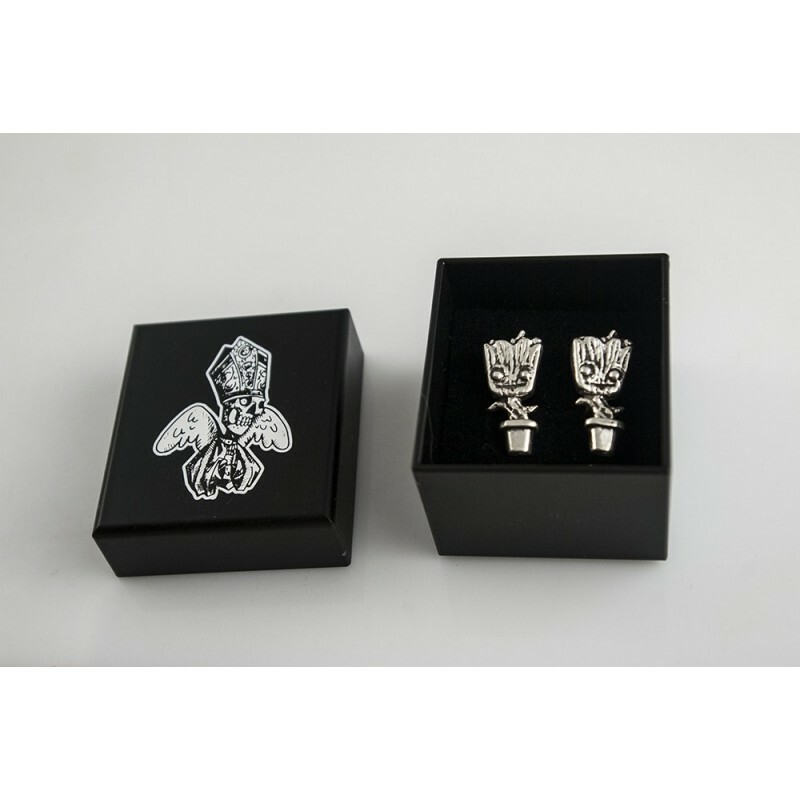 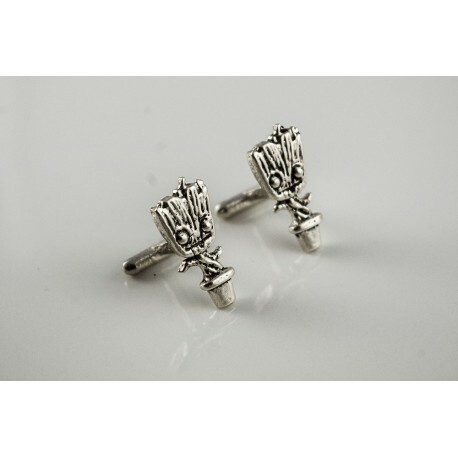 Cuff links in sterling silver inspired in Groot, one of the Guardians of the Galaxy logo. 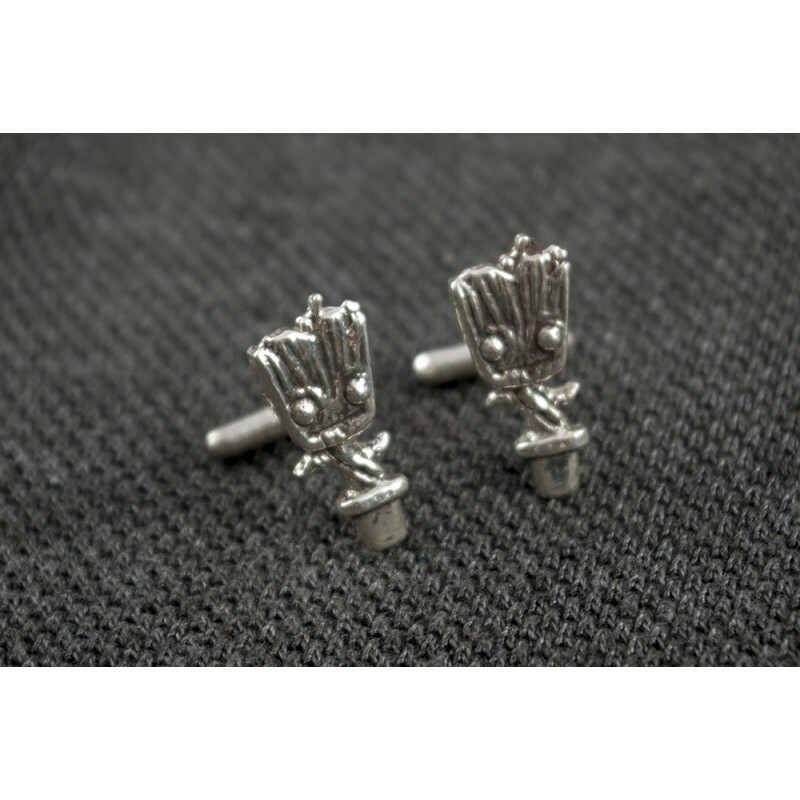 If you like it or you know someone special who loves it, you can buy it here. You can bookmark it to come back again and buy it another day.